Skilled professionals manually carry out welding procedures that are not performed by automatic systems: the combination of state-of-the-art technology and human professionalism ensures excellent results. 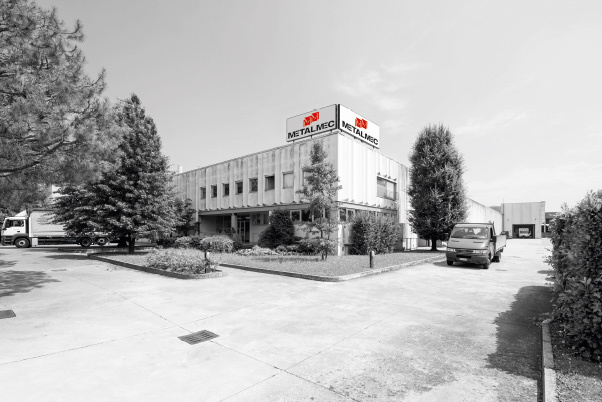 The large headquarters at Mapello (BG), Italy, with over 4000 sqm dedicated to production and warehouses. 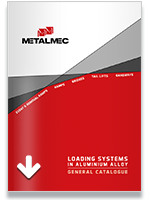 With more than twenty years of experience in the design, production and sale of aluminium alloy loading and unloading systems, METALMEC has risen to the position of market leader in Italy and ranks as one of the best in Europe. 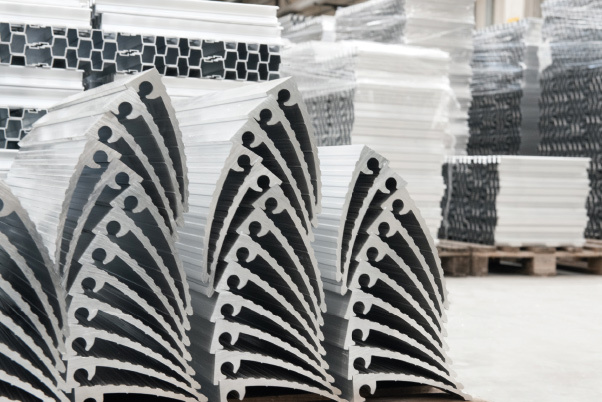 The professional expertise gained from working with the best primary aluminium alloys, moulding and welding to the highest quality standards, allows us to offer a wide range of strong, lightweight systems to ensure the safe, easy movement of goods and people in everyday work situations and in overcoming architectural barriers (obstacles such as steps, pavements or construction site trenches). We provide high-quality, reliable and durable solutions for a wide variety of applications and sectors. Quality and professionalism make the difference – they are our strength. The warehouses storing raw materials and semi-finished products, managed as safety stock by the material requirements planning system (MRP), allow the company to produce even non-standard systems in a short amount of time.